How to save Facebook content to read later? 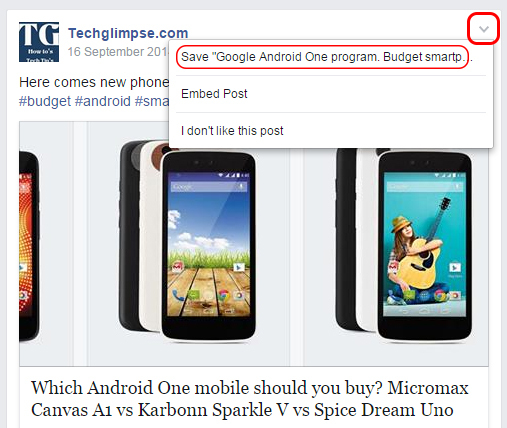 How to save Facebook content using smartphone? Ever liked something on Facebook and thought if you could save it to read it later? 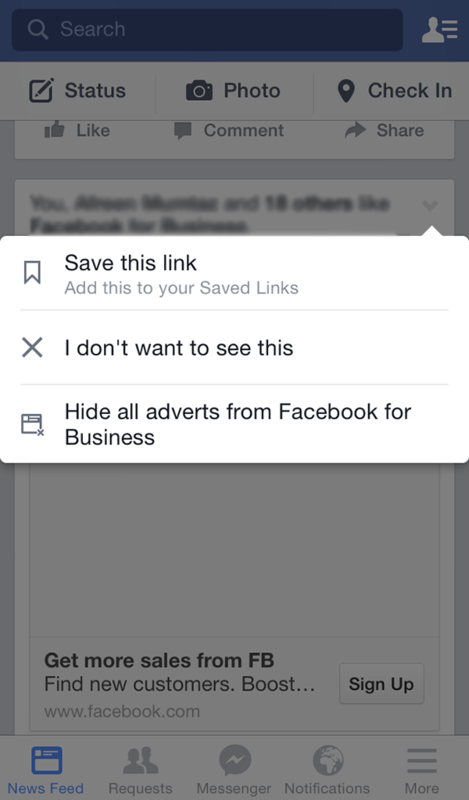 Don’t worry as with the new feature of Facebook you can save the content (including events, posts, links, videos, etc…) easily and privately on your account. Here’s how you can do that. On desktop version – Browse to the post that you wish to save to read later and then click on the small down arrow on top right side of it. Then click on “Save (title of the post)”. To view the saved posts, look out for the “Saved” menu item under “News Feed” located on the left side bar. The same method can be used to save content using your smartphone, there might be a little difference but the process is same as mentioned above. 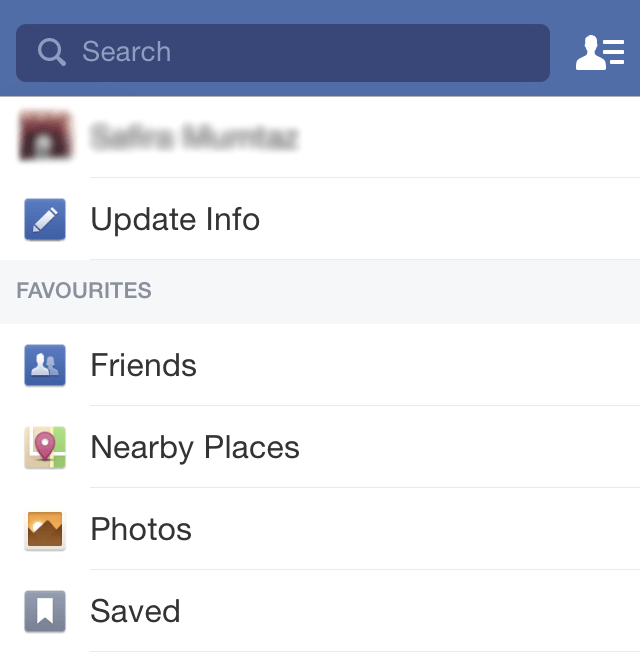 On your smartphone, you can view the saved list by going to “More” and tapping on Saved tab.